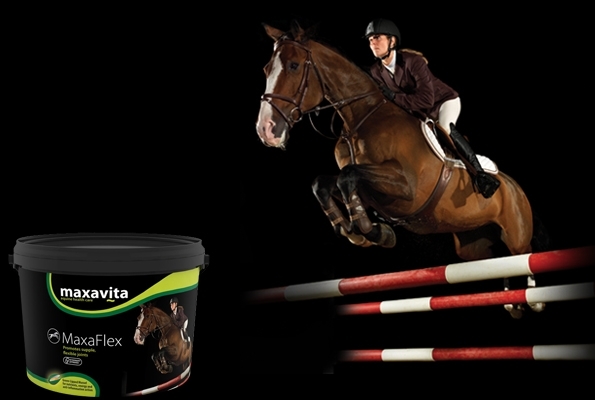 An equine joint supplement which combines the soothing power of Green Lipped Mussel with key ingredients to offer short and long term support for joint health in horses and ponies. 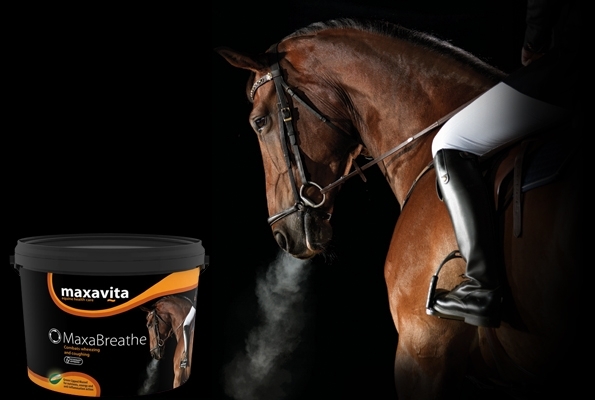 MaxaBreathe is designed to help support the respiratory system and combat wheezing and coughing. Maxavita are committed to developing unique, high quality Green Lipped Mussel products that will enhance the lives of our customers and their pets. Pernamax joint care products are designed to maintain flexible, pain-free mobility whilst soothing stiff, sore & achy joints frequently suffered by horses of all ages and breeds. We also have a unique range of Equine Health Care products, the Maxa range, covering Joint Care, Calming, Hoof Care, Respiratory, Digestion and Performance issues. Key fact: Potent source of Omega 3 Polyunsaturated Fatty Acids which provide a variety of health benefits. High Quality: Eco friendly and sustainable farming + patented Rapid Cold Processing method = world's best GLM extract! Fast Acting: Acting Up to five times more effective than standard freeze dried extracts.